Film montrant une technique de biopsie du trophoblaste ou de placenta efficace et reproductible qui permet d’assurer un diagnostic prénatal à partir de villosités choriales dans de bonnes conditions pour le biologiste (en appliquant des techniques de cytogénétique conventionnelle ou moléculaire à l'axe mésenchymateux). 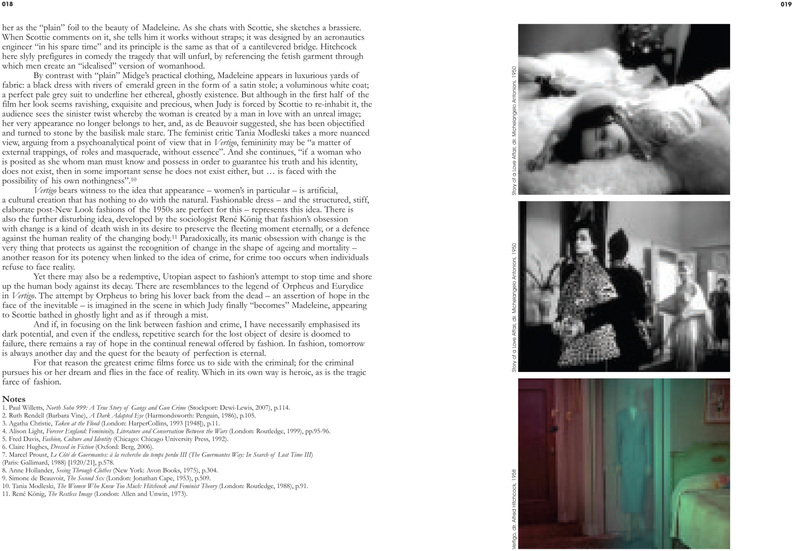 Catalogue from the 2nd Fashion In Film Festival 'If Looks Could Kill', which features a line-up of new essays on the relationship between fashion and crime in cinema. It features writers such as Elizabeth Wilson, Caroline Evans, Tom Gunning and Charlie Porter, and examines a wide range of cinema, from the silent crime genre to film noir, thriller and gangster film. Literature-curated annotation of regulatory elements + visualize them with UCSC Genome Browser. http://blog.openhelix.eu/?p=7567 for links and references. The F.I.R.S.T School is a Recording Arts and Film school located in Orlando, FL. We offer programs in Recording Arts and Film and Video Production. Our programs offer extensive hands-on programs with real-word experience, small class sizes and flexible scheduling. The F.I.R.S.T School is a Recording Arts College located in Orlando, FL. We offer education programs that specialize in the exciting fields of Recording Arts and Film and Video Production. Our programs offer extensive hands-on programs with real-word experience, small class sizes and flexible scheduling.